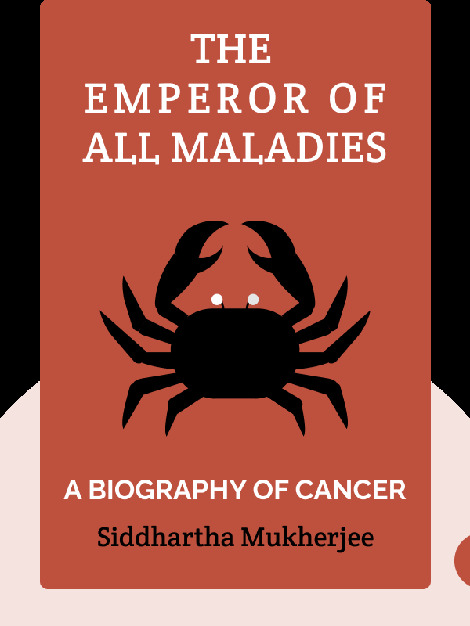 The Emperor of All Maladies is an informative look at the deadly disease that has affected millions. Cancer is one of the greatest challenges facing medical science today, and this book gives us a rare opportunity to learn about every aspect of it – its causes, its astonishing biological processes and our ever-changing fight against it, from the past to the present day. Siddhartha Mukherjee is an Indian-born cancer physician and pioneering researcher. A Rhodes scholar, he graduated from the University of Oxford, Stanford University and Harvard Medical School, has published numerous scientific papers and is the recipient of the prestigious NIH Challenge Grant for his research on stem cells. 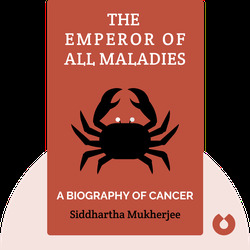 The Emperor of All Maladies is his first book, and won several major awards in 2011, including the Pulitzer Prize for Nonfiction and the Guardian First Book Award. Recently, Mukherjee was awarded the Padma Shri – one of the highest civilian awards given the Indian government.